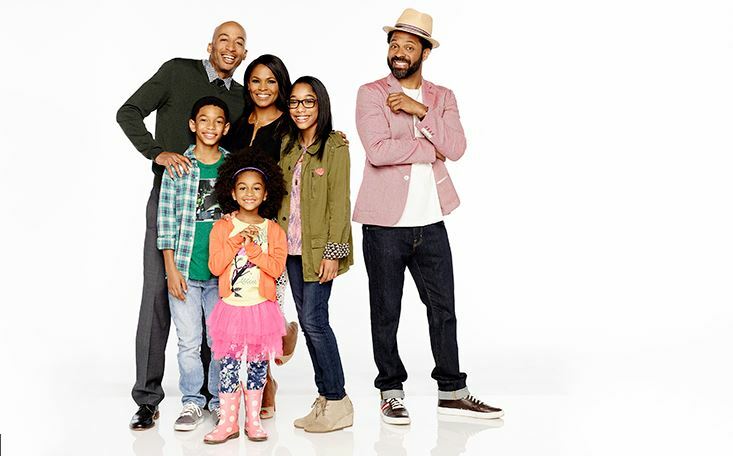 Black-ish is one of ABC’s breakout hits of the season. 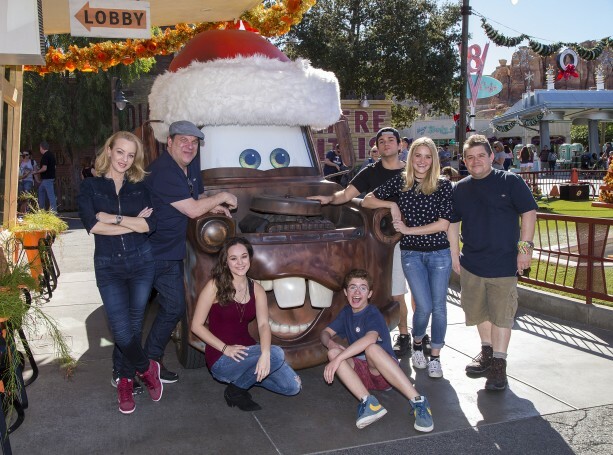 This past weekend, the four actors who play the Johnson family children, kicked off their summer break together at Walt Disney World. “black-ish” stars Anthony Anderson and Tracee Ellis Ross as the parents of four children played by Yara Shahidi as Zoey Johnson, Marcus Scribner as Andre Johnson, Jr., Miles Brown as Jack Johnson, and Marsai Martin as Diane Johnson. The show, which has new episodes airing through May, has become the season’s No. 1 new comedy in adults 18-49 and swept the 2015 NAACP Image Awards’ television comedy categories, including Outstanding Supporting Actress in a Comedy Series for Shahidi. 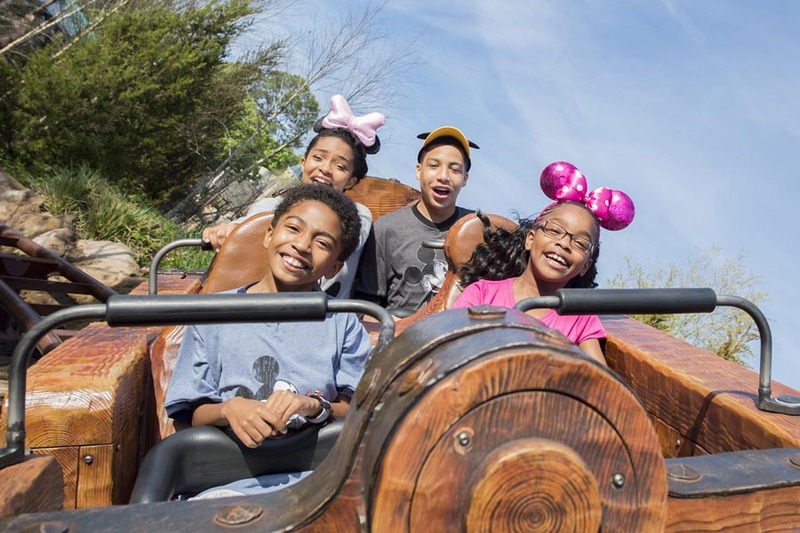 To celebrate the show’s success, Shahidi, Scribner, Brown and Martin took their break time together along with their actual parents to get an early start on Walt Disney World’s Coolest Summer Ever celebration. 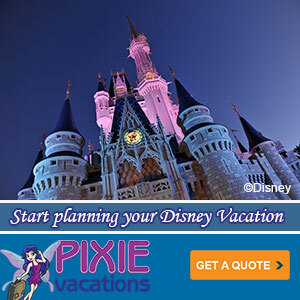 Receiving a personal welcome from Mickey and Minnie Mouse. 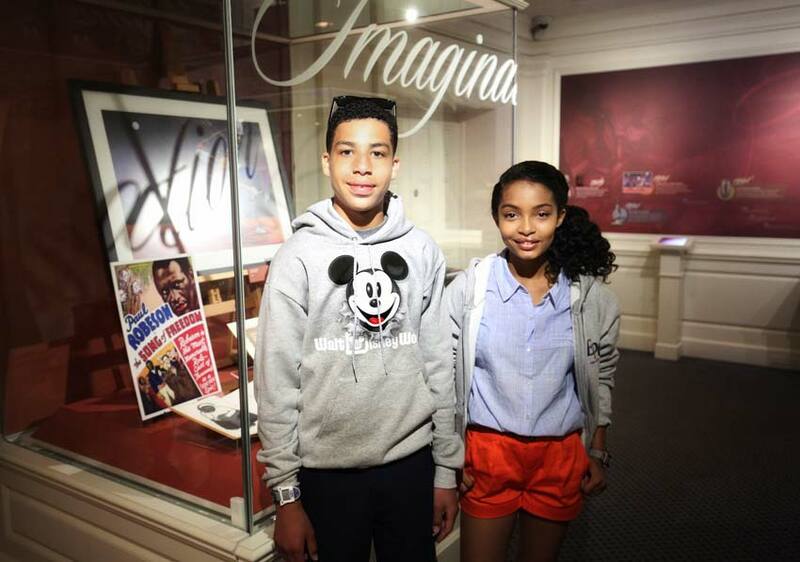 Learning about 400 years of African-American achievement at “Re-Discovering America: Family Treasures from the Kinsey Collection,” an exhibit at Epcot which features rare art, documents, books and artifacts amassed by philanthropists Bernard and Shirley Kinsey.